Housed in non-PVC "flip" holder, with certificate indicating "Bulk-Handled" Finish. 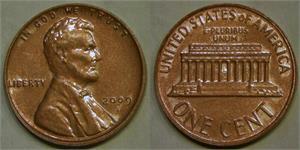 Over-struck on bronze Lincoln Memorial cents of 1959-1981. 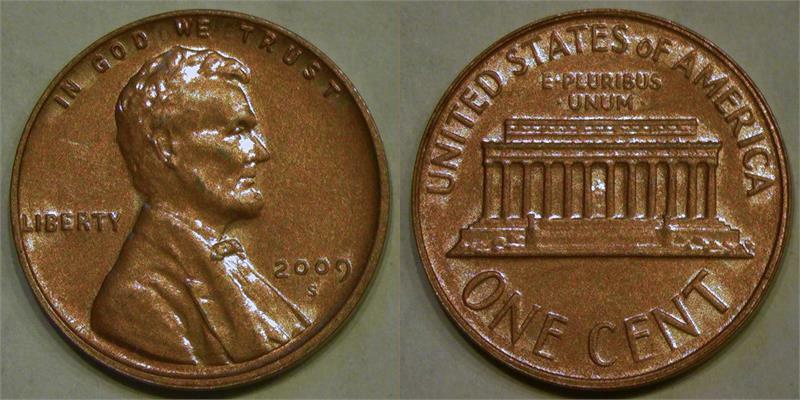 No original Lincoln Cents of 2009 were ever minted with Wheat or Memorial reverses. Instead, those coins all had Lincoln Birth Bicentennial designs.